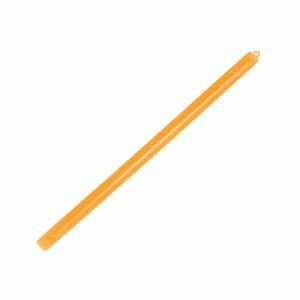 Military 1st offers a wide range of long-lasting lightsticks, glowsticks and glowing wrists bands and bracelets. 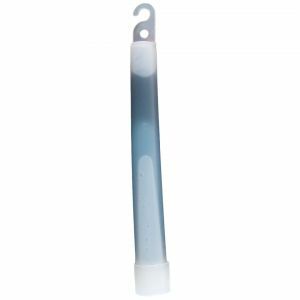 Ideal for emergency lighting and signalling, our light sticks are maintenance-free, activate in seconds and provide a steady bright glow. 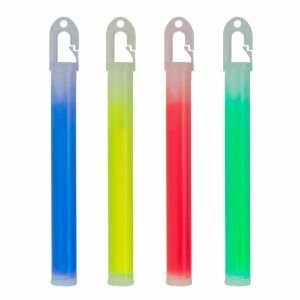 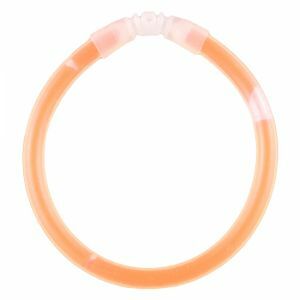 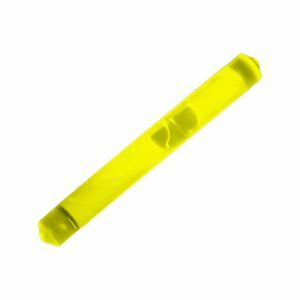 Moreover, glowsticks are safe to use, waterproof and do not generate heat, and come in a variety of colours and sizes, making them perfect for various applications. 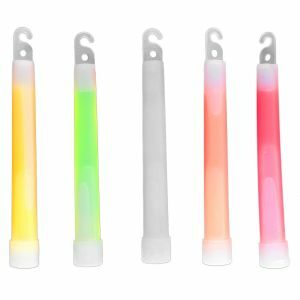 From safety and route marking, to creating parameters and covert operations lighting, to camping, preparedness and hiking, party and festival lighting, Military 1st chemical light sticks fit in every scenario. 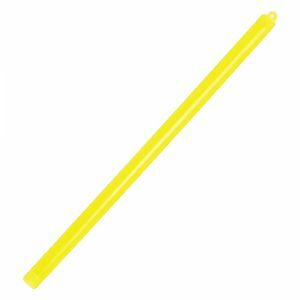 To activate just bend, snap and shake thoroughly to enjoy reliable light you can trust whenever you need it.